He is the former President of the European Materials Research Society (EMRS), 2000-1, and the first President of the Spanish Materials Society. During the last twenty years he has been working on the electronic and optoelectronic properties of nanostructured materials. 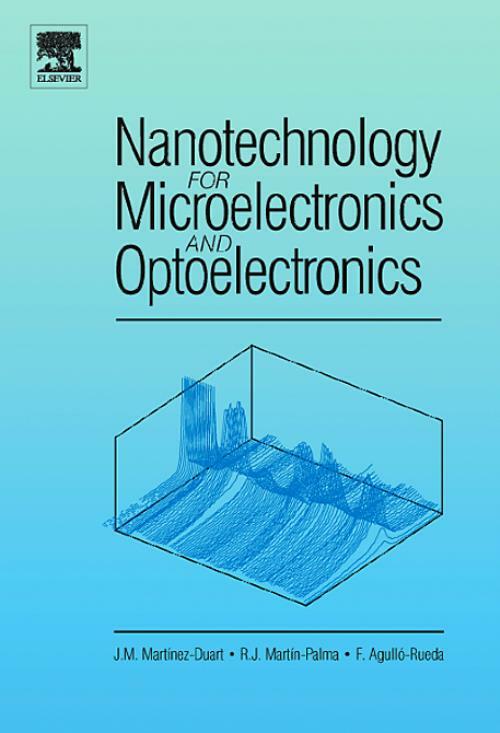 His previous books several books with Elsevier, serving as Co-Editor of the two-volumes, "Materials and Processes for Submicron Technologies and "Current Trends in Nanotechnologies, as well as the first edition of the current book.